The first update of Linux Mint 17 will be on its way. The Linux Mint 17.1 will be codenamed as “Rebecca”. 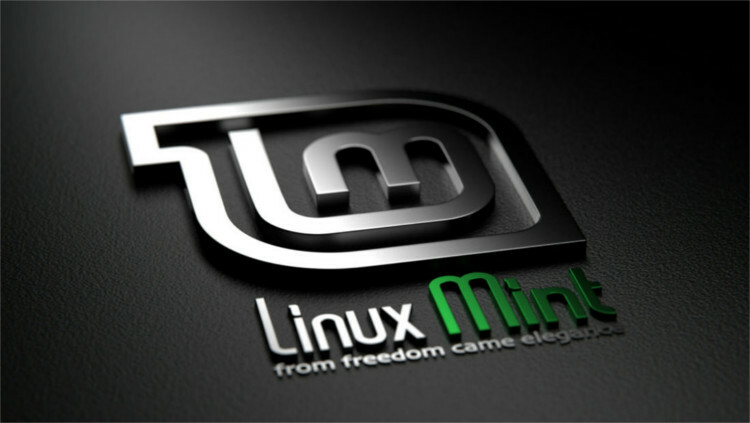 The linux mint team has announced the codename on their official blog on 15th September. This is the first point release to Linux Mint 17. It will share the same base of Ubuntu 14.04 LTS and there will be four point releases to Linux Mint 17. Linux Mint 18 will base on Ubuntu 16.04 LTS. Linux Mint 17.1 will bring updates to the tools inside Linux Mint. The cinnamon desktop, Mate desktop and other components of Linux Mint.